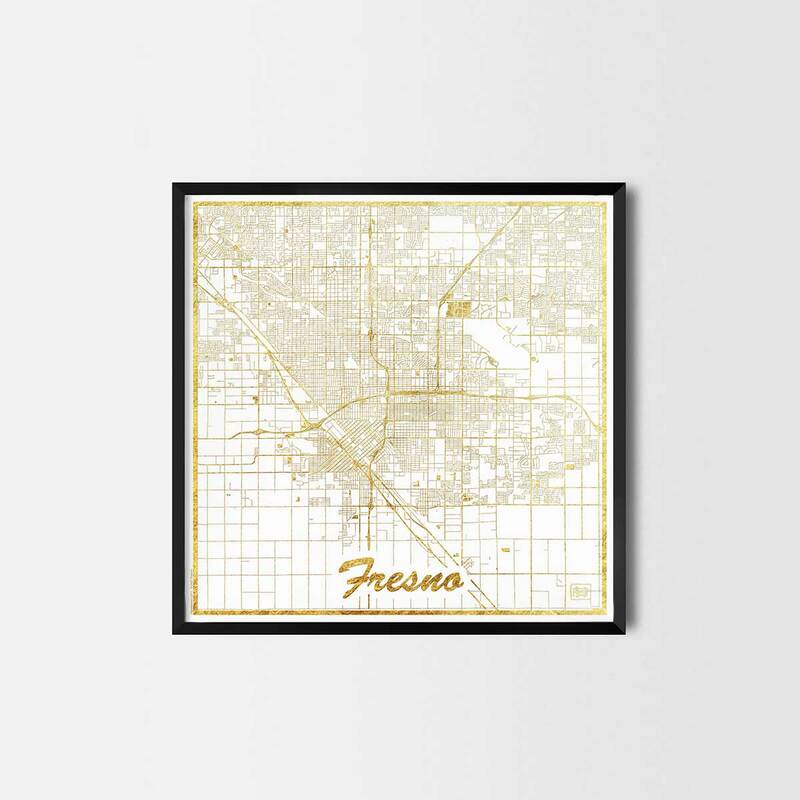 Fresno map posters are high quality art prints of a great city. This particular Gold style is a delicate view of the city as streets and water is number of gold veins (gold texture is printed). We spend hours of our work on cartography, typography and graphic design to deliver the quality you appreciate. 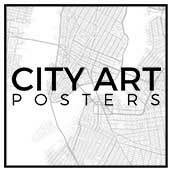 This home décor map art print gives a touch of your beloved place in the interior. Perfect for the house and office or as a gift for a friend. 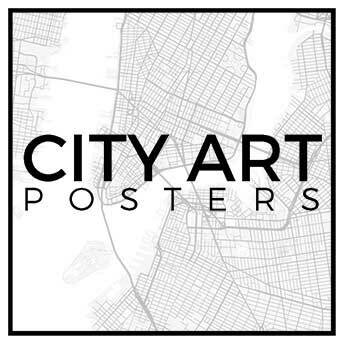 Make a statement with an unique poster of a favorite city as a part of your interior.